Hosted Unified Communications (aka UCaaS) has enjoyed steady growth over recent years experiencing a steady ~15% growth over the past several years and with over 80% of the market still yet to adopt UCaaS, there is a tremendous opportunity remaining to capture a $30B+ and growing market. However, in many regions the market has become saturated with many providers offering little to differentiate vs. OTT rivals. Further, their value proposition has grown stale and not well aligned with the needs of today’s buyers who are now seeking solutions to better support their growing mobile workforce. According to a 2018 study conducted by ZK research, over 50% of employees are now mobile, including 90% of knowledge workers. This is continuing to increase as the “mobile native” millennial and Gen Z generations are soon to dominate the workforce. 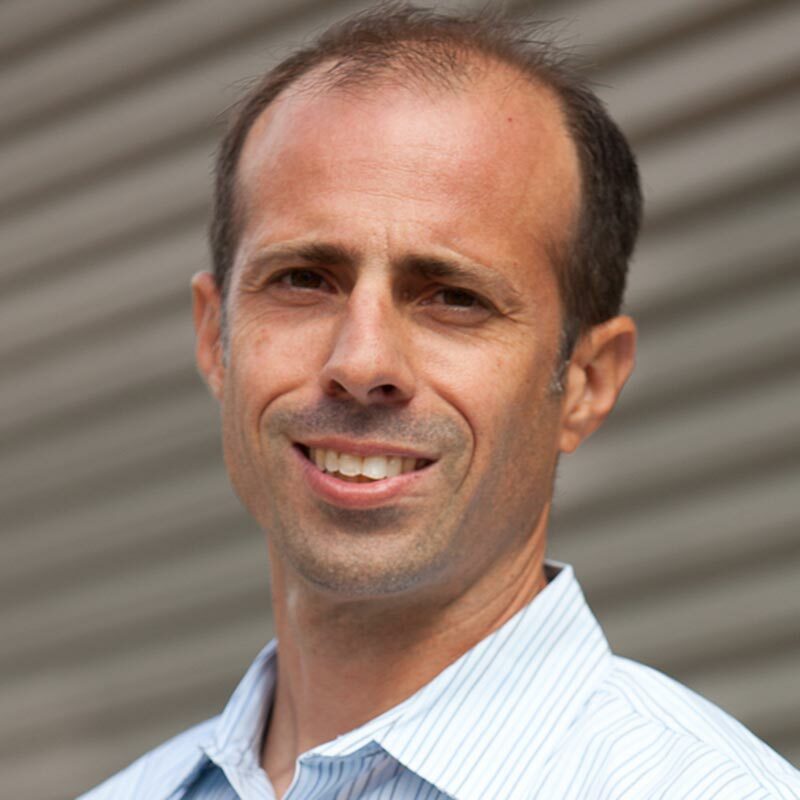 Unfortunately, current “PBX-era” UC solutions are failing to deliver the market-relevant user experience to drive significant adoption of mobile UC apps in today’s “smartphone era,” as they fail to deliver the user experience, quality and reliability demanded by the increasingly mobile enterprise. Some so called “mobile-first” offerings fail by missing key capabilities like video or messaging, offer complex onboarding and different experiences based on the host OS, or are highly device dependent therefore requiring a lot of customer education. Since all these services have their roots as a PBX-replacement offering, the user experience is just not designed for mobile. As a result. enterprise workers are now fragmented around islands of UC, consumer mobile plans and devices, and numerous consumer-grade OTT applications – all with limited adoption. This leaves mobile users outside corporate IT’s management, policy controls and chosen UC investments, and not collaborating effectively with colleagues and customers..
Network operators are in a unique position to potentially resolve these issues with truly mobile native services that can build long-term customer loyalty and a sustainable competitive advantage in the lucrative enterprise market. By building these services on their core capabilities stemming from network ownership and control, operators will have advantages that cannot be replicated by OTT rivals and will position themselves to capture new revenues above and beyond their traditional offerings. 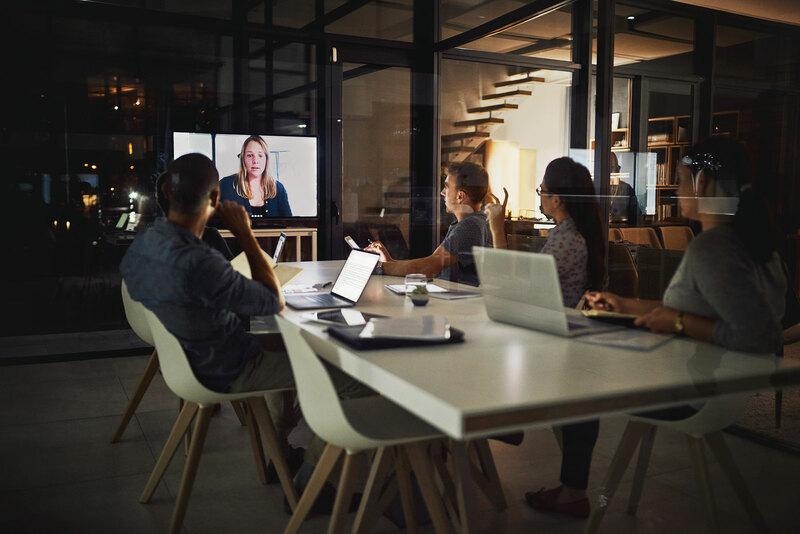 Intuitive collaboration: Users invoke collaboration tools, including video meetings, messaging, and CRM integration, in-call with one touch via the native dialer. Business quality voice: Voice service is delivered using the inherent reliability and quality of the mobile network, eliminating frustration caused by best-effort VoIP apps. Multiple personas: Eliminates the need to carry two phones by virtualizing business identities with full support for corporate owned devices and bring your own device (BYOD) programs. MaX UC is based on Metaswitch’s existing rich UC platform that is widely deployed by communications service providers and is used by more than 300 service provider customers who in turn power tens of millions of enterprise workers. As such, MaX UC seamlessly integrates established full desktop UC and hosted PBX capabilities with the mobile native experience, helping Metaswitch to become the modern choice for UCaaS in this mobile era. 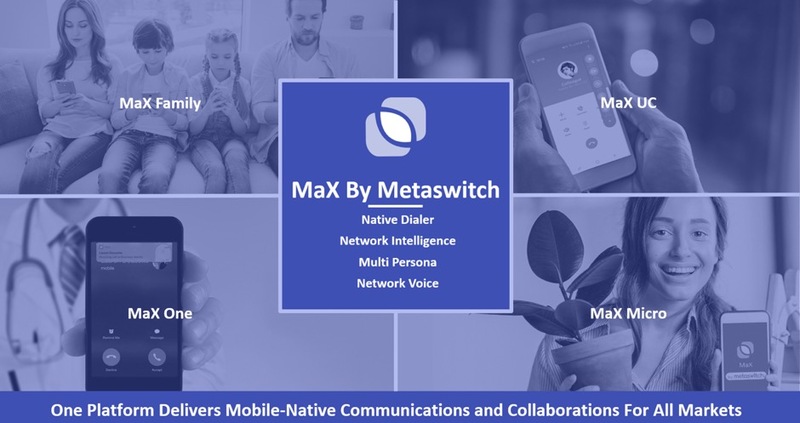 With MaX by Metaswitch, we deliver a platform from which service providers can offer multi-persona, native dialer communications coupled with network voice quality and a user experience that is tailored for the individual (MaX One) and micro-business (MaX Micro). With the launch of MaX UC we have extended MaX into the enterprise with a unique native-dialer UC experience that integrates messaging, meetings and video on today’s modern endpoint devices. We invite you to learn more about MaX UC and the rest of the MaX portfolio; you’ll find lots of materials to start you on your journey. Or check out my recent podcast with UC Today. We’d also be delighted to see you swing by for a demo at Mobile World Congress – booth CS70 at MWC 2019 in Barcelona, Feb 25th – 28th, the Cloud Communications Summit (London, March 7th) and Enterprise Connect (Orlando, March 18th to 21st). I look forward to seeing you there.